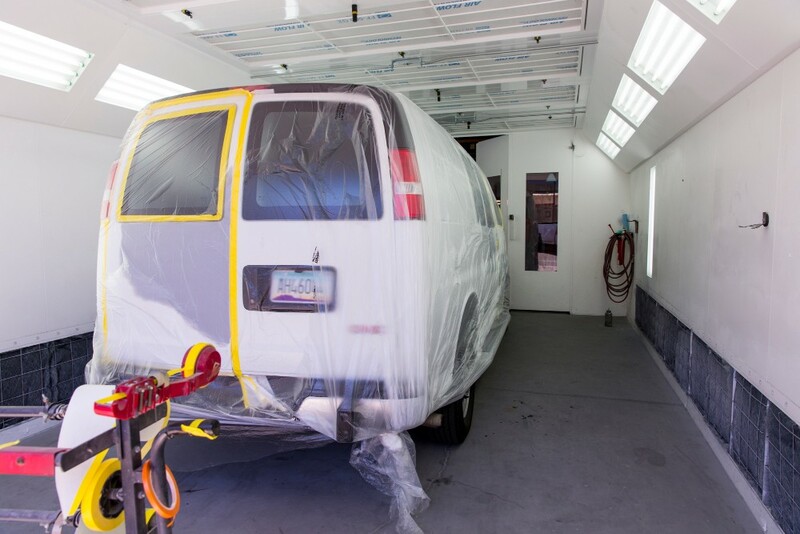 If you are looking for an auto body shop in Rancho Cordova with quality work products, you’ve found it. Call us today for you free estimate. 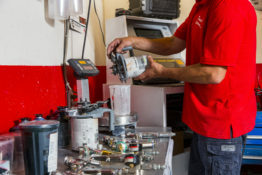 We’d love to repair your vehicle! We remove door dings, creases, hail damage and minor dents to factory perfection. 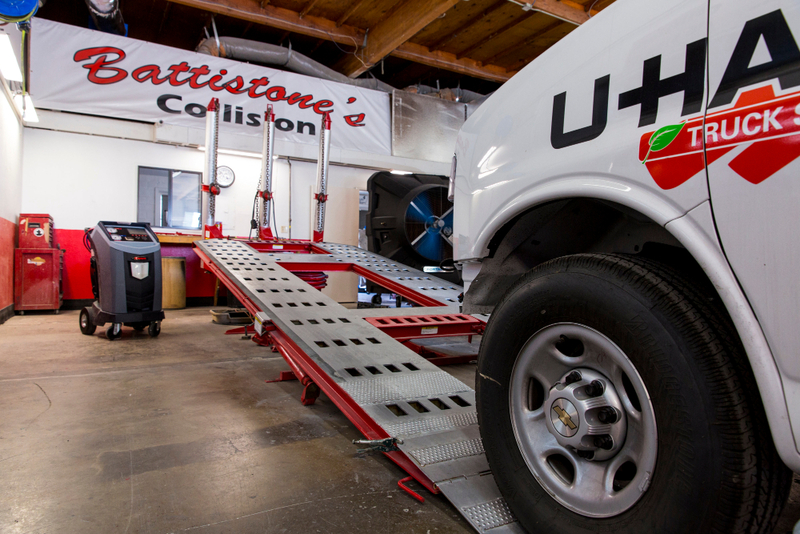 With over 32 years of experience in procedures such as fabrication, fiberglass or bondo work, and plastic repair, Battistone’s Collision will restore your car to pre-accident condition. Polishing and vacuuming is provided for your convenience. We also beautify headlights resulting in a brighter light and more appealing appearance. Here at Battistone’s Gold River Collision we duplicate the factory finish to the OEM preexisting look. 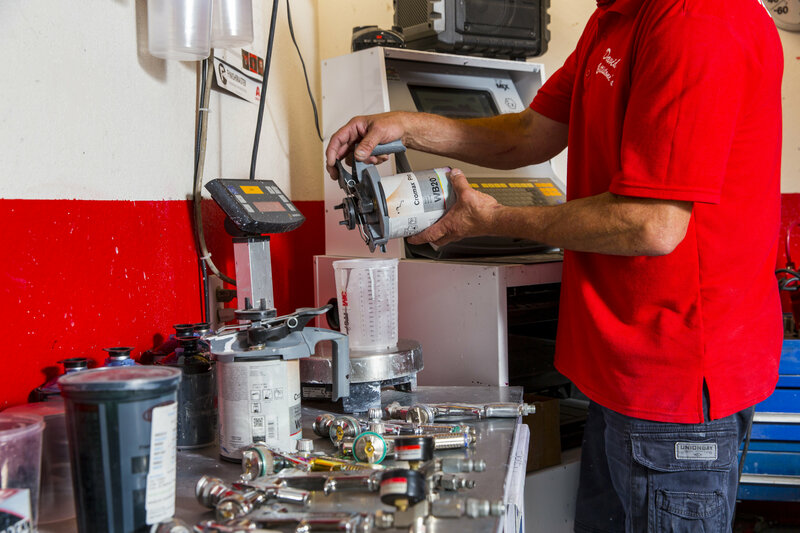 A wide range of basic mechanical services are available, including damage caused by a collision or just routine maintenance. 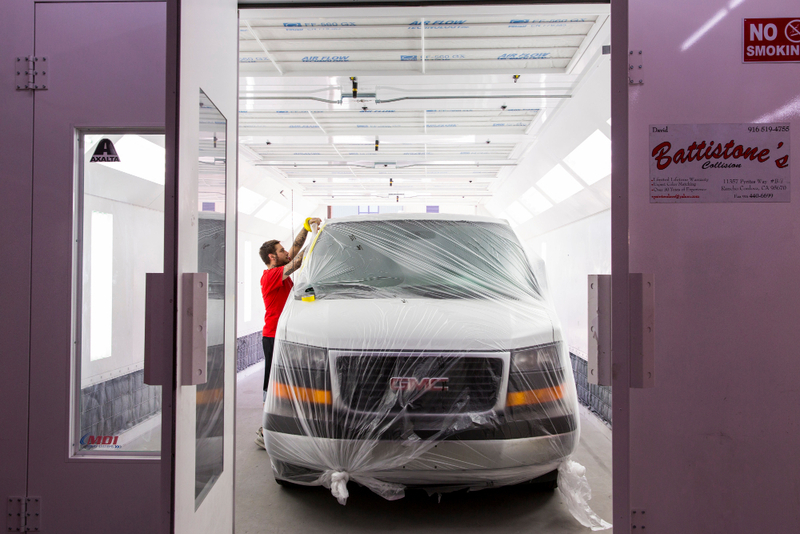 When your vehicle has had collision damage compromising its structure, Chief-EZ-liner can restore the integrity of your vehicle to factory specifications. Color match and blending techniques are top notch given the extensive experience we have in the art of refinishing. You can expect great results in record time. We use AXALTA Cromax Pro water-based paint product, an environmentally friendly coating. 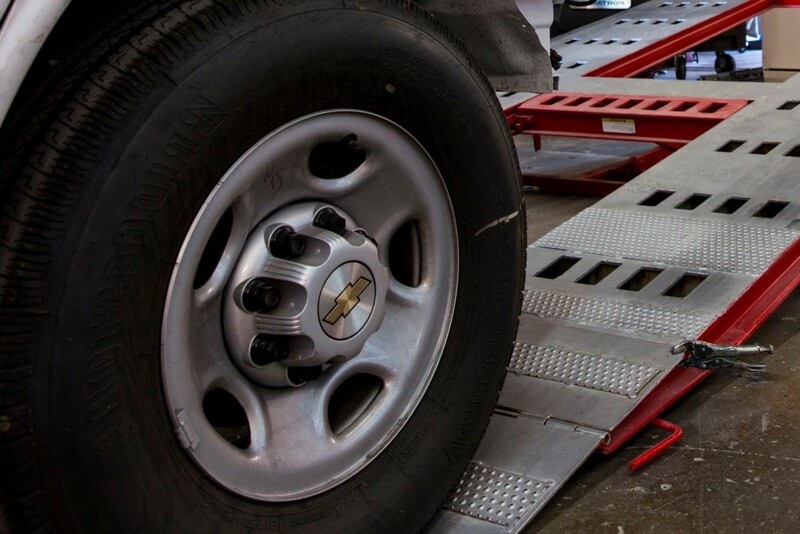 Alignments that may be needed after a collision are performed by professional certified staff using computerized equipment. 32 years of collision repair experience! 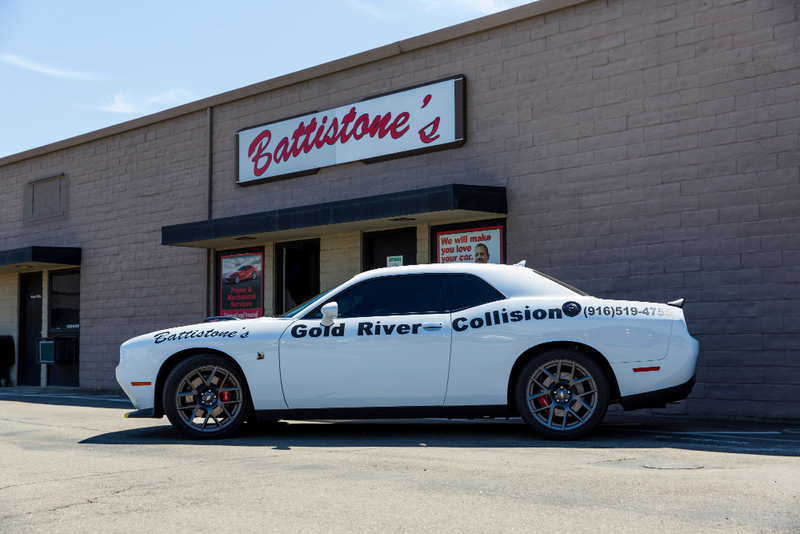 Battistone’s Collision is a family-owned full-service vehicle collision repair shop situated in the heart of Rancho Cordova. 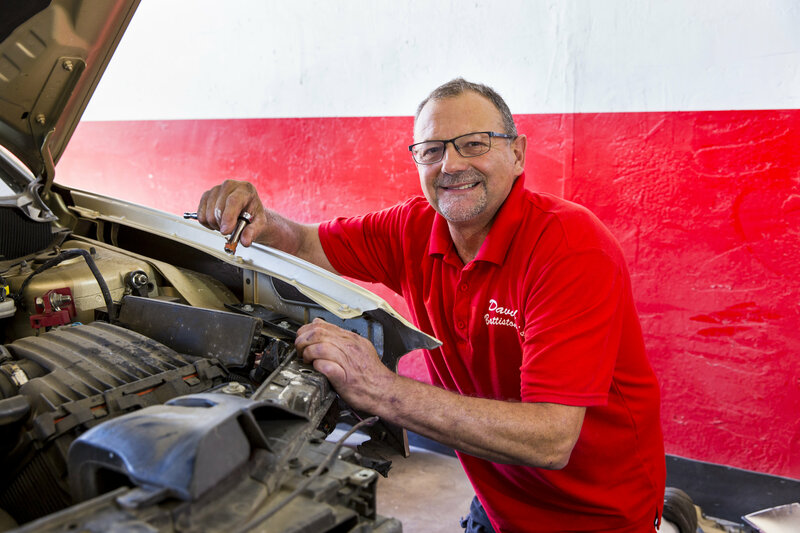 Owner David Battistone has extensive knowledge of the auto industry, with over 32 years of collision repair experience. I have been a customer of David Battistone's for a number of years now. He has done work on several of my vehicles over the years and I have been very satisfied with the quality of his work. I think quality really defines the overall job that David does. I have never been disappointed with with anything that he has done for me. I cannot say that for some of my experiences at other shops. David is conscientious, fair, and thorough. He seems to see things that others miss and he treats my vehicle as if it was his own. He goes the extra mile and delivers quality results. I do not think you can find a better auto body repair professional in town. David, in my opinion, is the best. Honest, fair and puts out very high-quality work.  — GP RACING – GUSTY PERFORMANCE, INC. I have had several jobs done by David Battistone, over the past decade… He’s the only person I trust with my cars and motorcycles. David is honest, fair and puts out very high-quality work, I highly recommend him at every opportunity! David has repaired two of my vehicles, my truck and my daughters Honda, both repairs were extremely high-quality, he provided excellent service and attention to detail and as a bonus he even polished the headlight covers on my daughter's car at no extra charge. The experience I have had with his repairs allows me to not hesitate to recommend him.